Berkshire Hathaway HomeServices, the number one new real estate franchise in the world, is built for a new era in real estate. The network is among the few organizations entrusted to use the world-renowned Berkshire Hathaway name bringing to the real estate market a definitive mark of trust, integrity, stability and longevity. 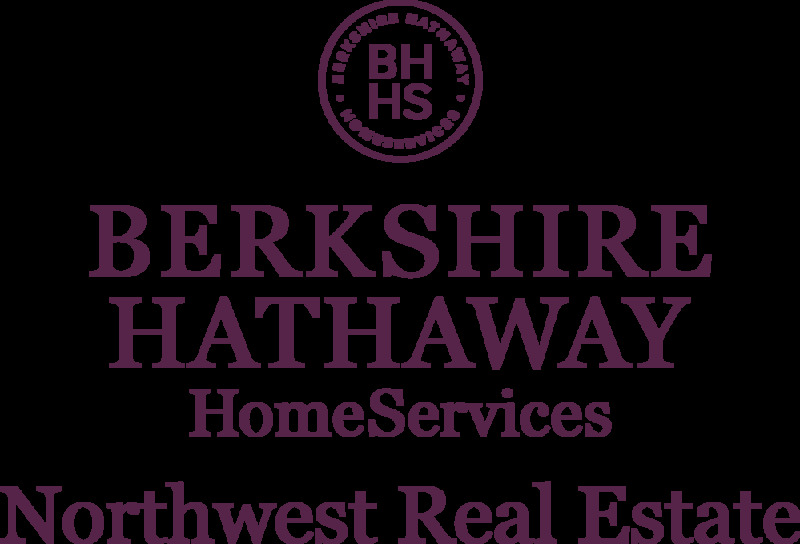 Berkshire Hathaway HomesServices Northwest Real Estate combines the strength of our local company with the power of Berkshire Hathaway creating a combination that is beyond compare. Together we bring to our brokers a global technology platform with a full suite of technology resources including buyer and seller tools, marketing exposure, mobile apps and professional guidance. We empower our brokers to provide exceptional customer service, expert knowledge, current resources and principle centered leadership in order to help our clients achieve their goals.